Beijing: China called Saturday for Washington to negotiate with Russia instead of pulling out of a nuclear arms treaty the Trump administration sees as a restraint on its ability to compete with Beijing and Moscow. China’s foreign ministry ruled out negotiating a new multilateral pact to replace the Intermediate-Range Nuclear Forces Treaty. The US decision on Friday to pull out of the INF might trigger “adverse consequences,” said a ministry statement, echoing warnings the move might lead to a new arms race. President Donald Trump accuses Moscow of violating the 1987 agreement but also sees it as an obstacle to confronting China’s growing military capabilities. 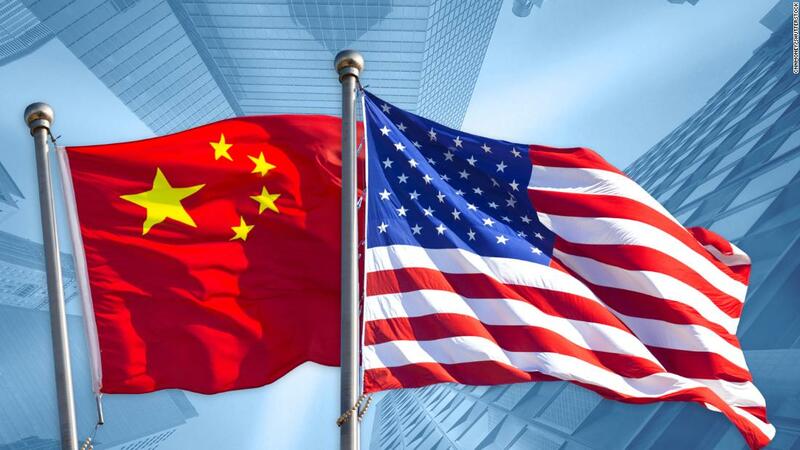 “China is opposed to the U.S. withdrawal and urges the U.S. and Russia to properly resolve differences through constructive dialogue,” said a foreign ministry statement. The treaty plays a “significant role” in “safeguarding global strategic balance,” the ministry said.